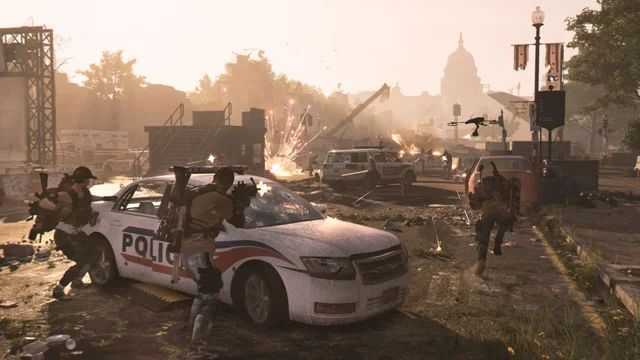 The Division 2's update fixes the game's co-op scaling issues. 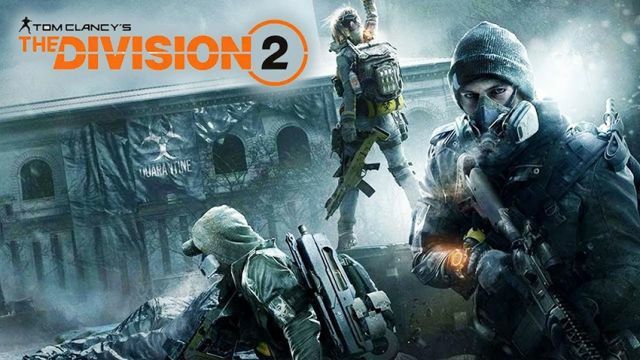 The Division 2 experienced some downtime this past evening, as the latest update was rolled out. 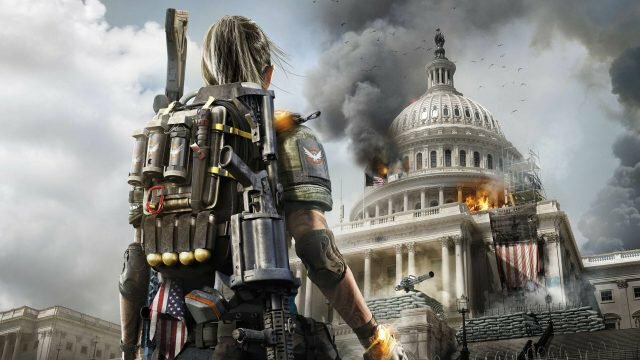 Players hoping for a night in with The Division 2 would have been disappointed to find a three-hour downtime. However, if the patch notes for the update are anything to go by, the downtime was worth it. 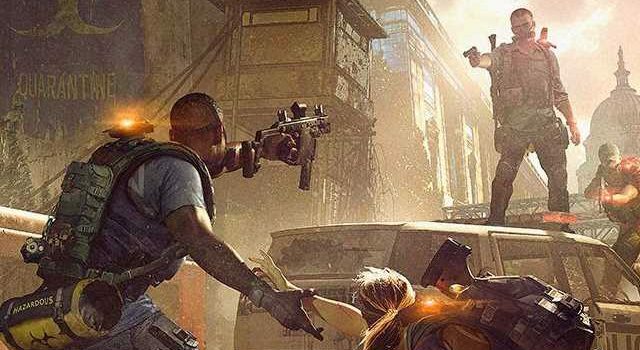 Earlier this week we reported on The Division 2‘s co-op scaling issue. It appears Massive Entertainment was listening, with the issue ironed out in this update. The problem, however, is that The Division 2 had a scaling issue. Massive called this fix an improvement to the “survivability” of lower-ranked players engaging in co-op battles alongside higher-ranked friends. The update also took a look at players not being granted Clan XP, as well as dairy and weekly resets not applying to players who were offline.